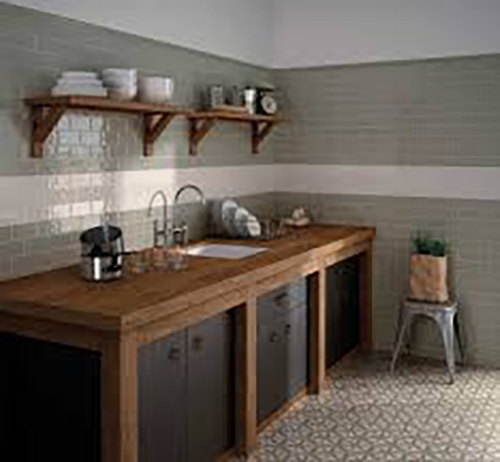 Founded in 1972, TileFlair stock an extensive range of high quality tiles sourced from around the world and have been supplying the trade, contract and retail sectors ever since. Starting off with one branch in Bristol, we have slowly grown over the years and now TileFlair is headquartered in the South West of England, with nine outlets in southern England. All of our staff members are helpful, knowledgeable and interested and some have been with us since the very beginning learning a lot along the way! At TileFlair we have always stood by our values and don’t just want to sell you tiles, we want to help you Create Something Beautiful. 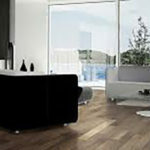 Our Amtico Signature and Amtico Spacia flooring collections are both designed and made in Britain. We really enjoy writing that phrase, and hope you enjoy reading it too. We’re extremely proud of this fact because we know what designed and made in Britain means to our customers. It means a dedicated in-house team of dedicated designers who travel the world for inspiration and bring that inspiration all the way back to our specialist design and manufacturing site in Coventry. Our Amtico Spacia collection is designed for high-performance, to look great and to be suitable for every living space in your home. There’s a mix of styles, textures and colours, and they all come with a 25-year warranty. With more than 25 years of market knowledge and backed by a continual program of research and development, Karndean International offers a portfolio of products to meet the needs of a worldwide client base. Is your style traditional, classic or contemporary? With Karndean Designflooring you can create a space perfect for your kitchen style that’s also easy to clean and look after, so it will look great for years to come. If you drop your favorite coffee mug, it’s far less likely to shatter than on real stone. Spilled a drop of wine? Just wipe clean – our floors are non porous and easy to clean. We’ve got everything from rustic wood effects to smooth classic marble. 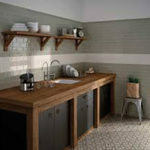 Browse our kitchen images here for inspiration. 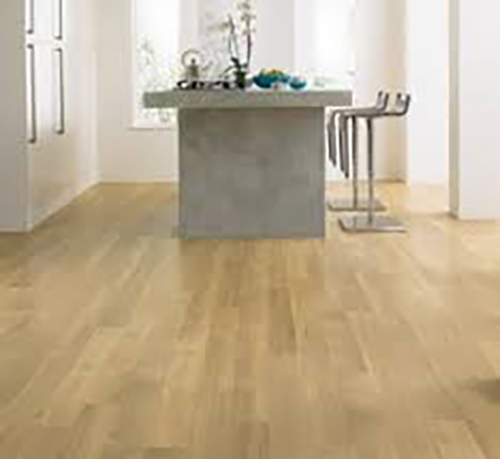 Over 35 years ago we invented the laminate floor and we’ve been creating innovative flooring ever since. 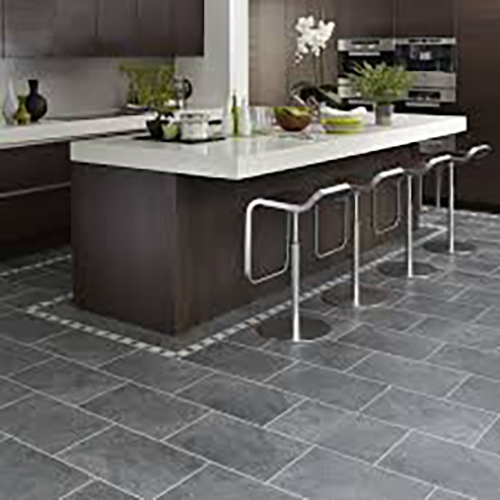 We’re constantly developing beautiful, easy-to-install floors with superior surface wear and scratch protection. That might be why we’re considered the most preferred consumer brand. 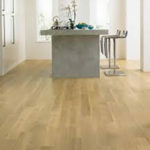 As the largest laminate flooring manufacturer and a producer of premium hardwood floors, we take pride in producing unsurpassed products backed by superb warranties and unmatched customer service. 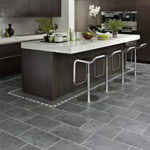 You can find our products at home improvement stores and in more than 5,000 specialty retailers.